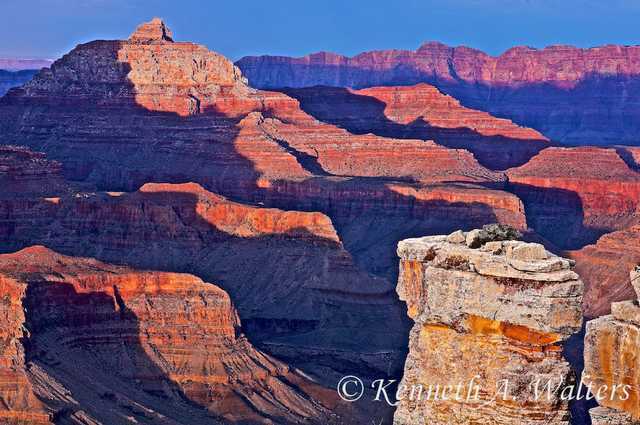 Ken Walters has hiked more than 13,000 miles and climbed 141 buttes within Grand Canyon. 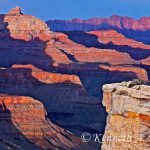 He has been a Grand Canyon Field Institute (GCFI) instructor since its inception, leading some of the participants into some of the Canyon’s most remote and challenging regions. 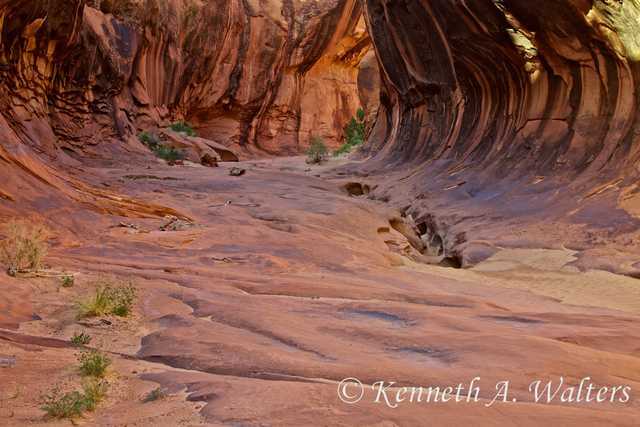 Ken taught commercial photography at Northern Arizona University for 12 years and shared his knowledge in photography classes for GCFI as well. 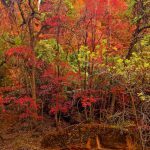 For the last 50 years Ken has been hiking, climbing and backpacking to photograph wild areas of North America, bringing back images that capture the essence of the special and hidden places of the natural world. 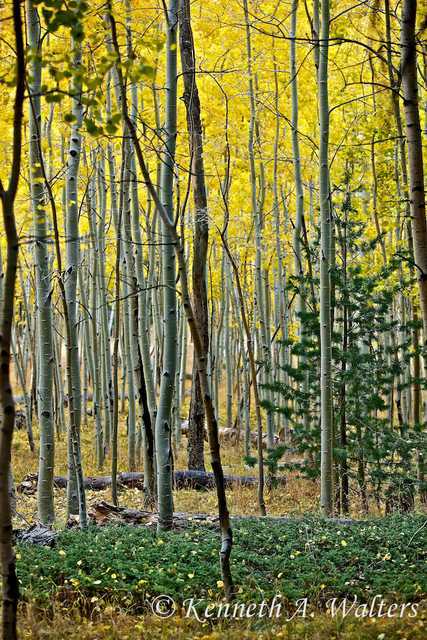 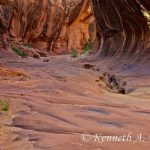 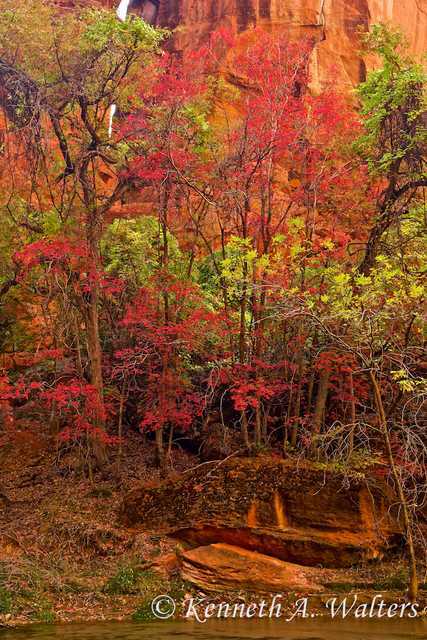 In his September/October exhibit he will be showing images from some of his most recent adventures: Escalante/Grand Staircase, Arches, Grand Canyon, Sierra Nevada Mountains, Zion, and Coconino National Forest. 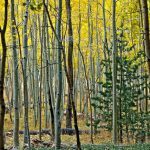 His show opens for the First Friday Artwalk in Flagstaff from 6:00 – 8:00 pm at the Beacon Unitarian Universalist Congregation on 510 N. Leroux.